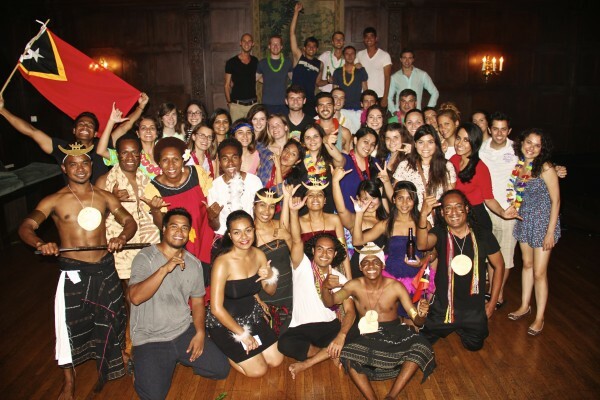 International Student House celebrated a Pacific Island Night organized by residents from the East-West Center who are interning in Washington, D.C. The event featured traditional Pacific dances which the East-West Center residents performed and taught to the other residents in attendance. This cultural celebration is one of many that occurs at ISH to showcase the diversity of the residents and to encourage cultural appreciation.